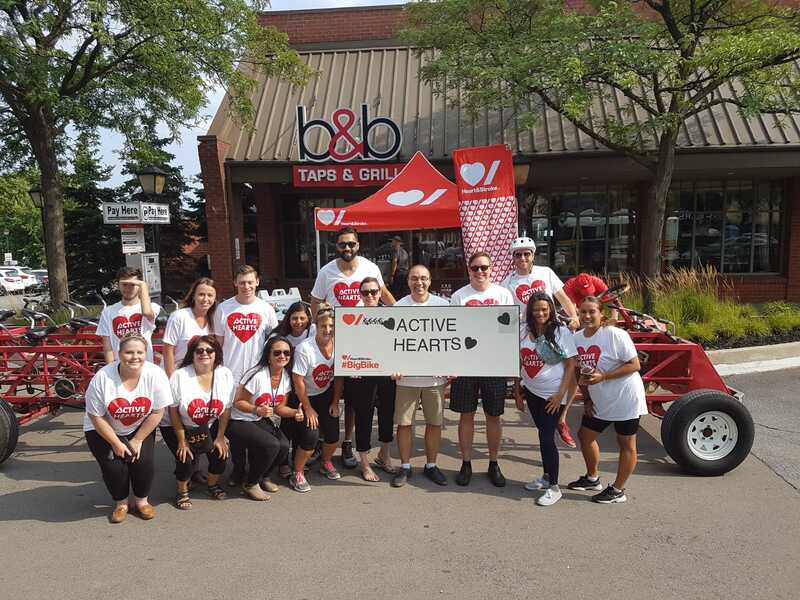 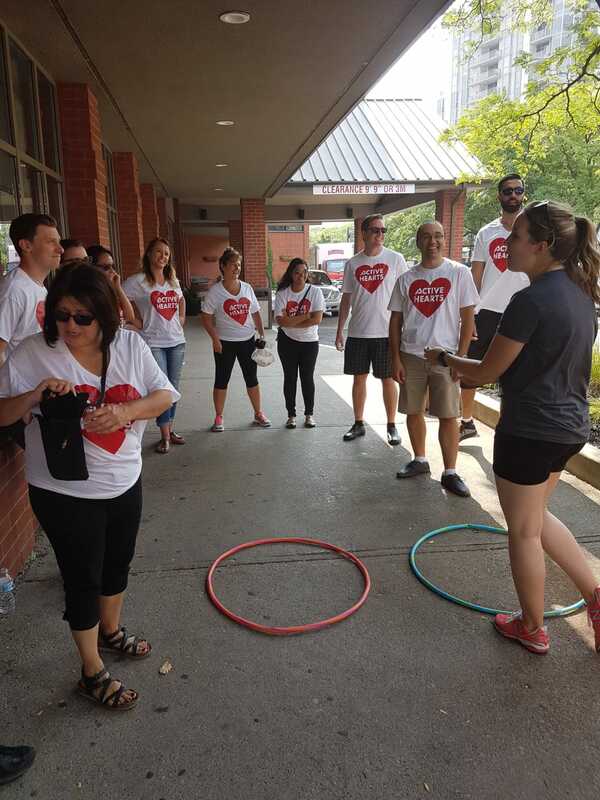 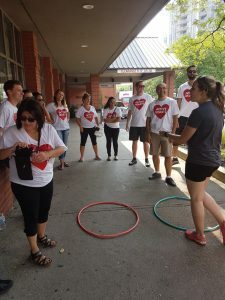 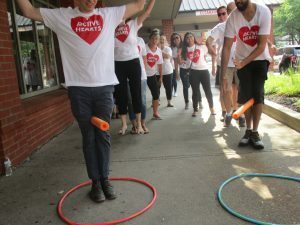 Active Business services rode the Big Bike on Aug 15th 2018 to support critical heart disease and stroke research. Active Business Services donated $2,000 and raised awareness in the community for the Heart and Stroke Foundation of Canada. 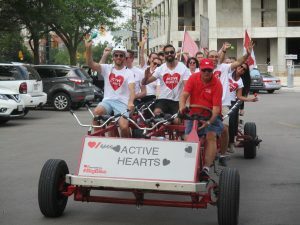 The foundation raises money to ensure that critical research in hospitals and universities across Canada can continue.